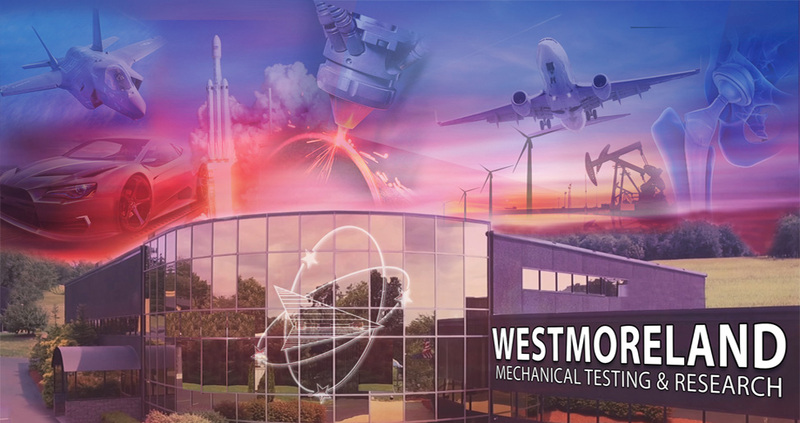 About Westmoreland Mechanical Testing and Research, Inc.
Westmoreland Mechanical Testing & Research, Inc. is a world leading materials testing facility for the additive manufacturing, aerospace, automotive, composites, and medical and power generation industries. With over five decades of custom, high volume and quick materials testing experience, our comprehensive testing services provide innovative, customizable, reliable analytical results to fit the most complex engineering needs large and small – 365 days a year, 24 hours a day. Our fully integrated, state-of-the-art facilities and laboratories maintain accreditations and approvals that your company’s projects demand. 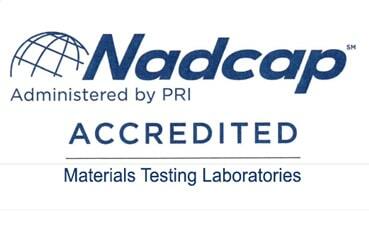 WMT&R is A2la ISO 17025 certified and NADCAP accredited. WMT&R takes the utmost pride in providing quality testing in a quick, efficient and reliable manner. With hundreds of thousands of specimens coming through the facility every year, our expert teams are dedicated to providing a superior testing experience for each customer. Manufacturing Technologies, On-Site Mechanical Engineering - The on-site Mechanical Engineering laboratory is staffed by specialists and engineers in product evaluation of actual prototype components and subassemblies. From custom design and fabrication of fixtures, to conducting the test, our mechanical engineers have the expertise and resources to assist our various testing departments in delivering data to customers in an efficient and timely manner. Quality Assurance Inspection on Every Specimen - Regardless of whether a specimen arrives already machined or manufactured in-house, every sample goes through our quality assurance inspections department to ensure consistency and reliability before every test. Heat Treatment and Conditioning - Whether it is a high-temperature heat treatment with a quench, down to humidity controlled composite conditioning, we can get your material to its specific condition before testing. Our range of hardness testing (Rockwell, Brinell, Knoop, and Vickers) allows us to verify your material before machining, ensuring you are confident with the test results. Tension, Compression, Bend, Shear, and Impact Testing - While sometimes overlooked as simpler tests, we believe it is crucial the rigorous quality control expected with a more complicated test adhere at every level of testing. The attention to detail on these types of test are a paradigm to how testing is handled throughout Westmoreland Mechanical Testing & Research. Fatigue and Fracture Mechanics - Stress-controlled fatigued, strain controlled fatigue, KIC, JIC, FCGR, R-curve, SCT, and C* are just a few of the numerous test types of the thousands or specimens we perform in these labs every month. 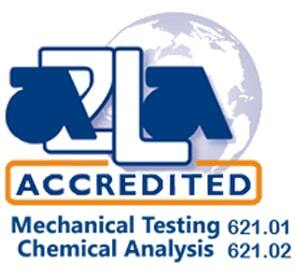 Extensive Stress and Creep Lab - The expansion of our stress and creep testing allows us to pair our years or expertise with technologically-advanced equipment and expansive range of over 400 machines. Metallurgical and Physical Properties Analysis – Our metallographic team can characterize your material from 12X to 1200X. Our team performs fracture analysis, porosity, grain size, weld evaluation, microstructure, and many more analysis types with digital photo pages so you can continually witness what we are analyzing. Chemical and Analytical – Our analytical lab includes the abilities to determine the chemical compositions of your material as well as expose the material to various corrosive environments including but not limited to salt spray, boiling magnesium chloride solution, and artificial sweat. Thermal Analysis – Our analytical lab also provides services including thermomechanical analysis, differential scanning calorimetry, and various other thermal analysis tests to provide you with additional insight into your materials testing needs. Additive Manufacturing Team – As additive manufacturing becomes more prevalent as an industry, Westmoreland Mechanical & Research, Inc. has established a team dedicated team of experts to assist in handling additional requirements associated with these materials. State-of-the-Art Composites Facility – As composites and non-metallic materials are becoming more prevalent in industry various applications; we continue to build our dedicated team of specialists and technological resources in composites testing at our new state-of-the art facility to stay ahead of composites and non-metallic testing.